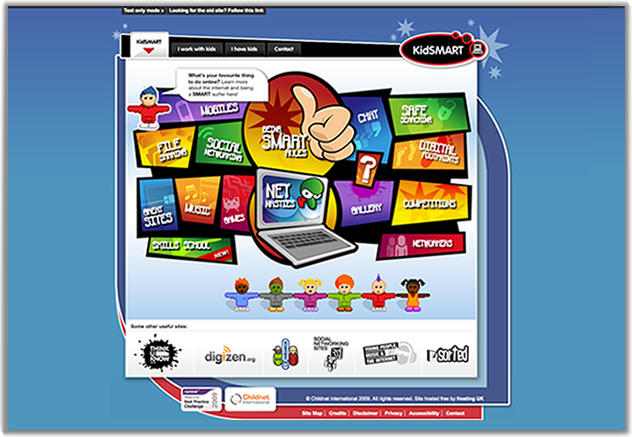 Improve your online skills at the KidSMART skills school. Learn how to save conversations on MSN and how to improve your privacy settings on social networking sites by watching our short tutorial films. Visit KidSMART's Skills School to learn how to do more! View these films to pick up some hints, tips and tricks on how technology can help safeguard you online. Learn how to print screen, save conversations, and set privacy options to suit your needs.